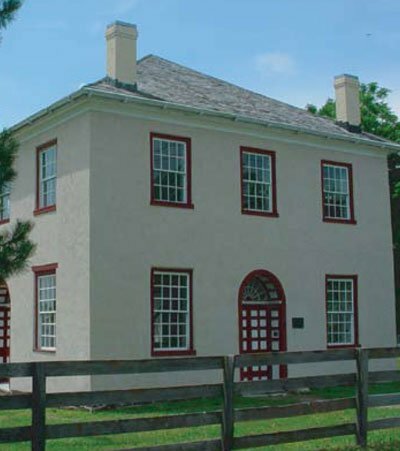 This museum, located in the James C. Kirkpatrick Library, offers a variety of exhibits focusing on the history of the University of Central Missouri. Collections and artifacts spanning the globe from the Nance Middle East collection and Guatemalan textiles are displayed. 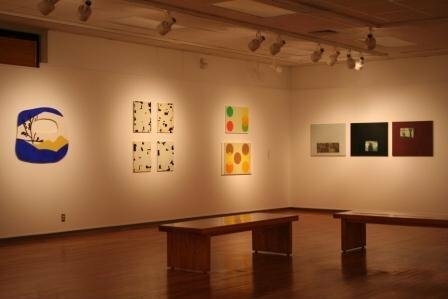 University of Central Missouri Gallery of Art & Design offers exhibitions of art and design, multidisciplinary learning experiences, and community focused outreach. Artwork by outside artists as well as exhibition spaces filled with University of Central Missouri student works.